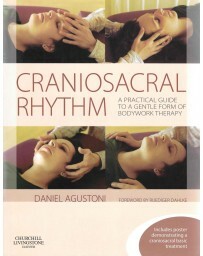 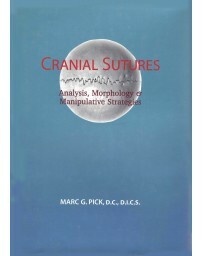 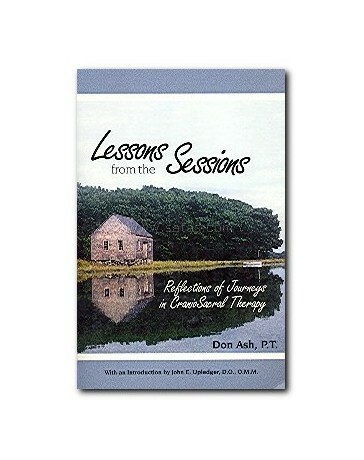 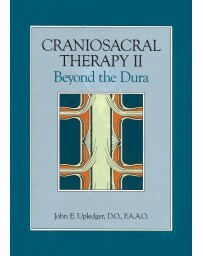 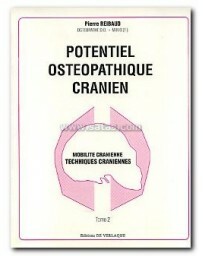 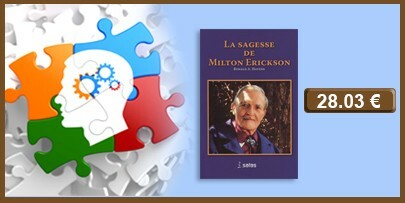 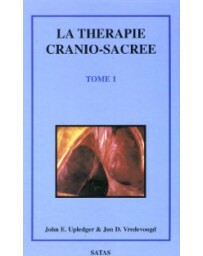 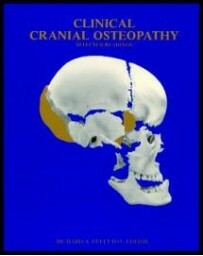 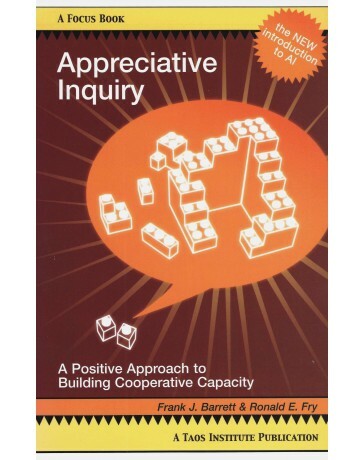 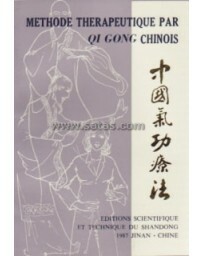 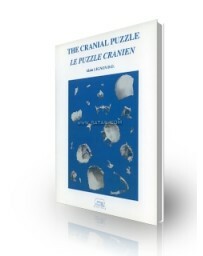 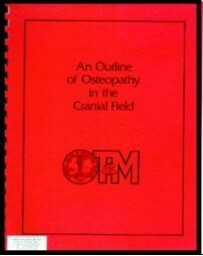 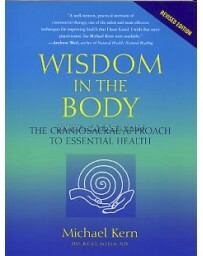 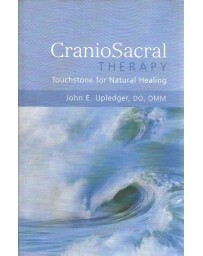 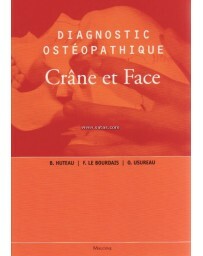 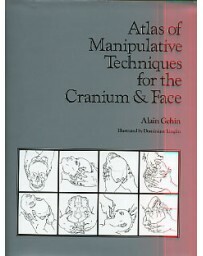 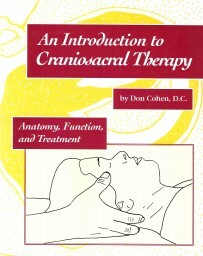 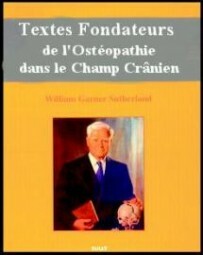 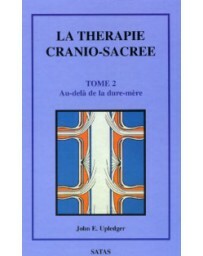 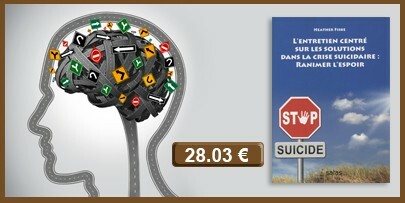 This book is about CranioSacral Therapy from a practitioners point of view. 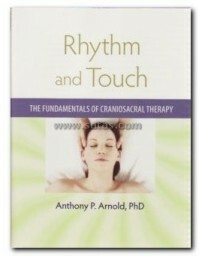 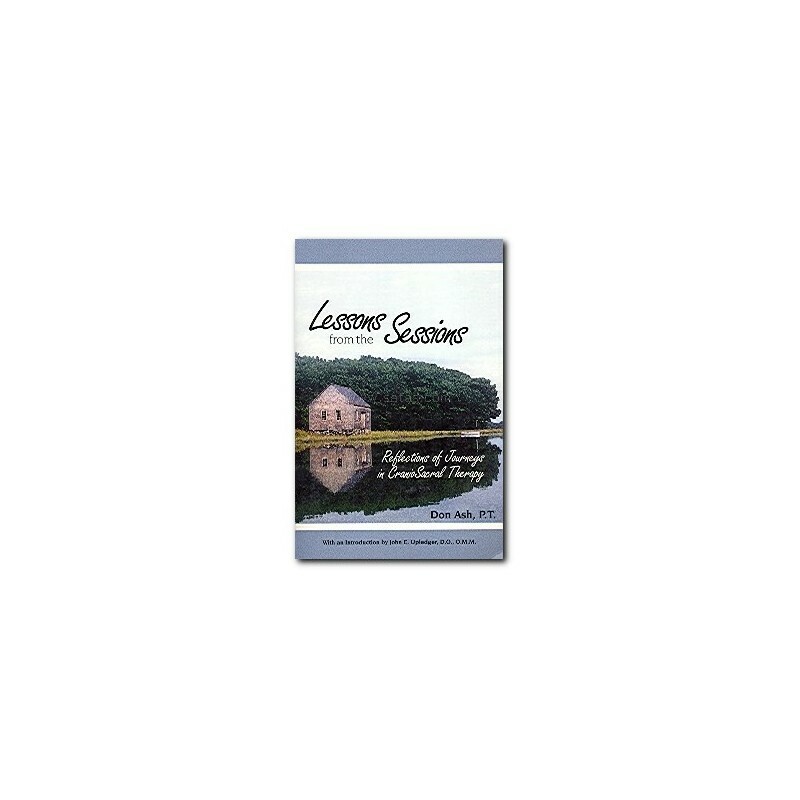 It includes lessons learned from sessions with patients. 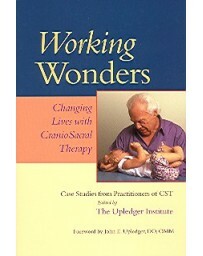 It provides insights for practitioners and also demonstrates various treatment results to help patients understand the work.